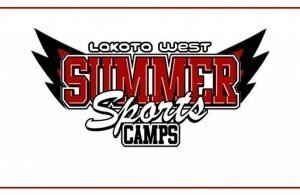 Girls Basketball Spring/Summer Information Meeting! 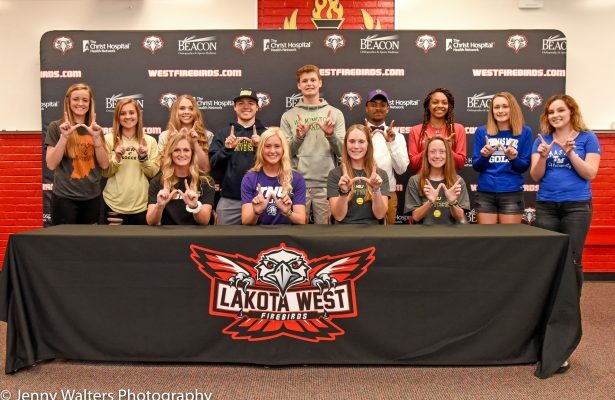 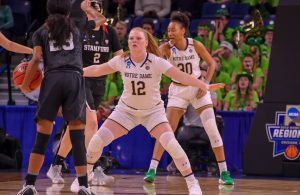 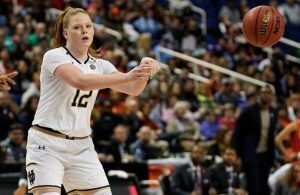 Lakota West’s Abby Prohaska headed to Final Four with Notre Dame women’s basketball team! 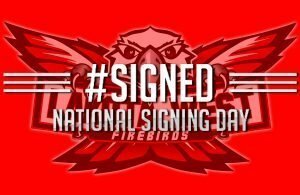 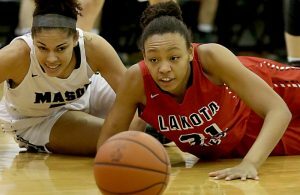 Four Firebirds make the 2018-19 JN All-Area team! 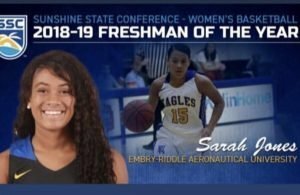 Alumni: Sarah Jones named Sunshine State Conference Freshman of the Year!